Travel to Armenia with Sati Tour! 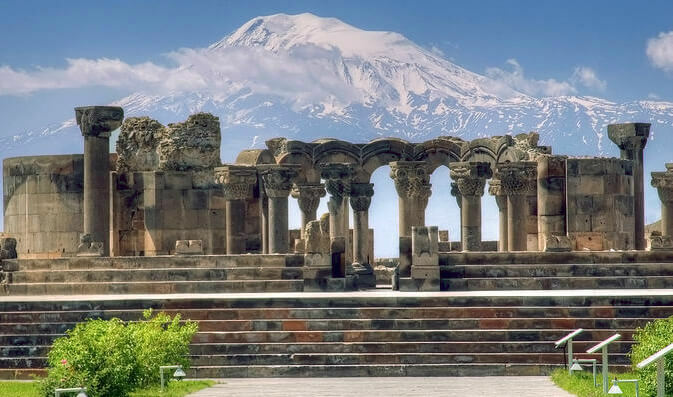 Discover Armenia with Sati Tour. 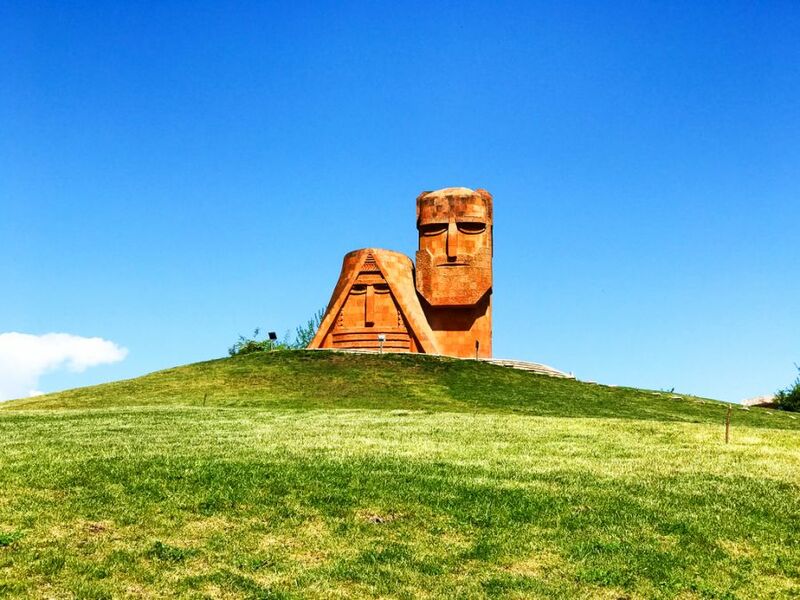 Armenia SATI TOUR is one of the first travel companies in Armenia, successfully operating since 1995. Our courteous and committed team members have always ensured high professionalism and rendered qualified services to our customers. We will be your travel guide and valuable assistant all through your visit to the beautiful land of Armenia. Our aim is to give you the most enjoyable and memorable experience of your life in Armenia. We pride ourselves in providing first class services, professional tour managers design itineraries that appeal to everyone. We offer tours that are comprehensive in coverage at a price to suit all travelers without compromising on quality and services. Armenia SATI TOUR is an incoming tour operator offering a wide range of services to travelers from all over the world. 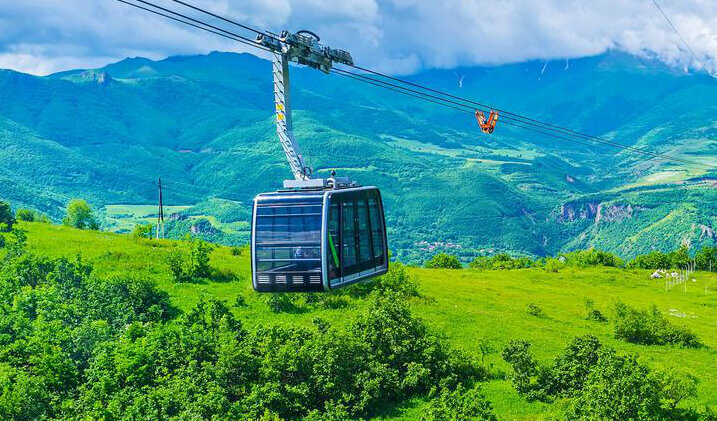 Our experienced and skillful team of professionals is specialized in organizing cultural, historical, pilgrimage, architectural as well as hiking and special interest classical guided tours throughout Armenia, Nagorno-Karabakh and Georgia. Those who are seeking something special, we will be happy to personalize the tour itinerary, for both individual and group travel. We provide tours conducted by our experienced guides and make arrangements for your personal unescorted exploration of our beautiful land. 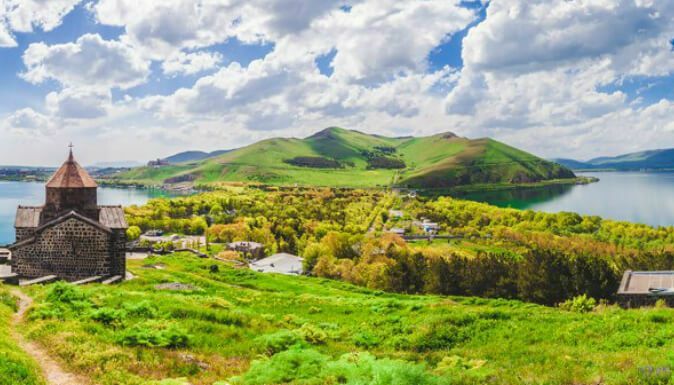 Armenia SATI TOUR has been creating and refining its itineraries to better suit both first time visitors to Armenia, and all our returning guests. Discover Armenia with us (7 days tour). Discover Armenia, Karabakh with us (8 days tour). Discover Karabakh with us (3 days tour). 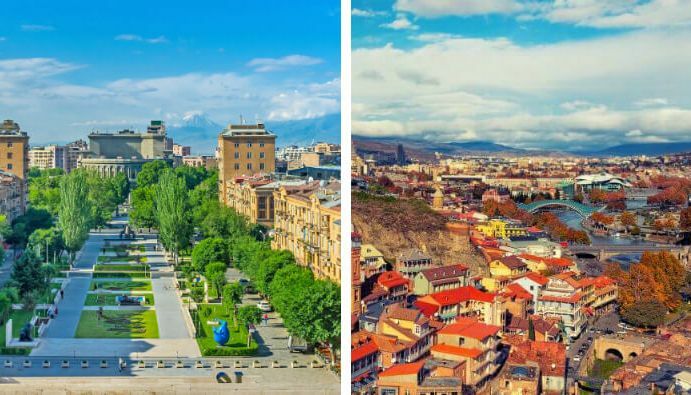 Discover Armenia and Georgia with us (11 days tour). Whether you are part of the group or are enjoying a private visit, we offer precise transfer services to/from hotel/airport you’ll save your money and time by booking your airport transfer in advance. We offer hotel booking services with relatively lower prices in any hotel of your choice. Below may find links to the best hotels in Yerevan. We provide car rental with driver. So If you want to travel in comfort and Safety our professional drivers with many years of experience will take you to any corner of the country. Guides are face of our country and a company. That is why we chose qualified and experienced guides that can accompany you all through your tour duration and also can offer you translation services in personal and professional fields. 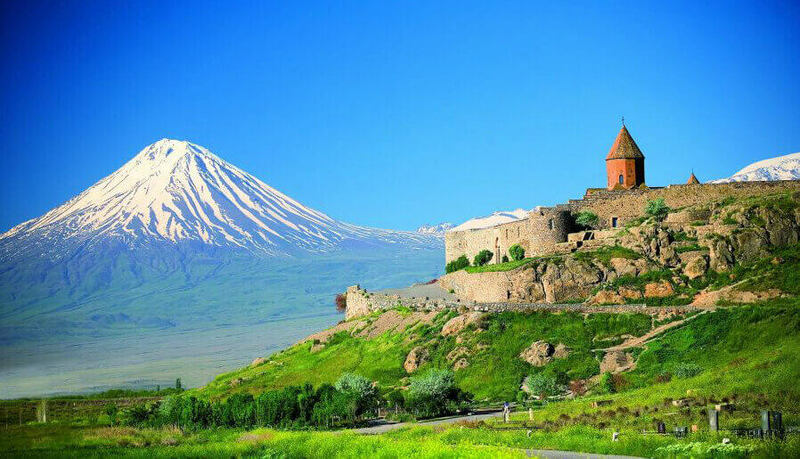 SATI TOUR ARMENIA is one of the first travel companies in Armenia, successfully operating since 1995. We Offer: Individual tours, Cultural group tours, Daily tours, Adventure tours, Hiking tours, Corporative tours, Religious tours, Educational tours, Tailored tours, Family and friends tours, Holiday festival tours. Officially the Republic of Armenia is a landlocked mountainous country in the Caucasus region of Eurasia. The Republic of Armenia lies in a triangular section of the South Caucasus, bordered by Azerbaijan, Iran, Turkey, and Georgia. With an area of 29,800 square kilometers (11,490 square miles). Republic of Armenia is situated in Southern Caucasus and occupies a territory of 29, 74 thousand sq km. To the North borders with Georgia, to the East with Azerbaijan, to the South with Iran and to the West and Southwest with Turkey. RA is also situated on the territory of Armenian plateau or Historical Armenia.